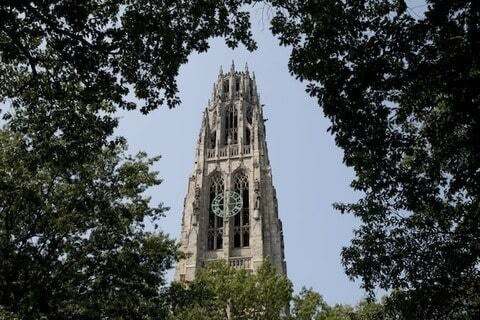 New Haven, Connecticut based university that is the third oldest university in the United States. The Yale School of Medicine was established in 1810. The school awarded the first ever Ph.D. in the United States in 1861.